The Navy has extended the April deadline for female enlisted sailors to apply to convert to submarine force ratings. Sailors ranks E-1 through E-8 now have until June 1 to submit their applications, according to a Navy release. This is the fourth round of applications for female sailor conversion to submarine force non-nuclear ratings. 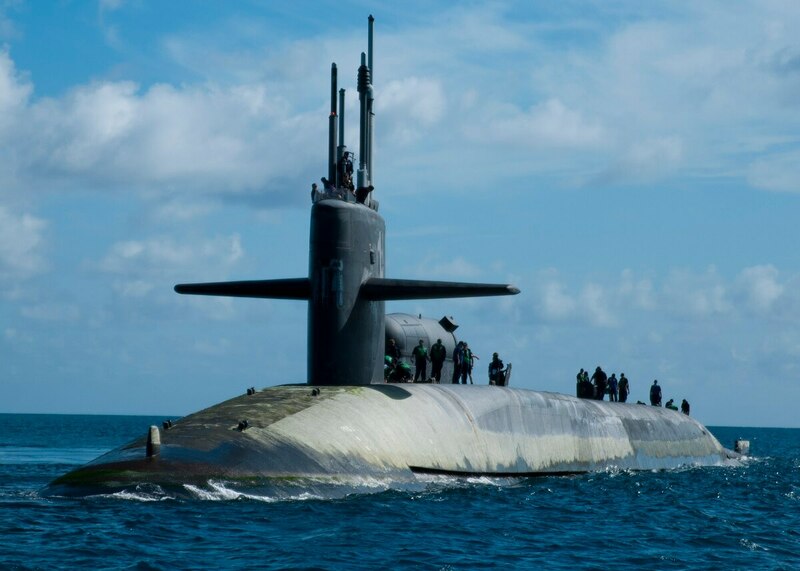 Sailors selected in this round will be part of the initial integration of the Ohio-class submarine Georgia, and will fill positions on the previously integrated subs, Florida and Michigan. The submarine Florida is adding about 30 female crew members eight years after the Navy lifted its ban on female submariners. The traditionally all-male submarine force was first opened to female officers in 2011. The Michigan was the first sub to be integrated with male-female crews, followed by the Florida. The Navy has plans to add 550 enlisted women to seven Ohio-class subs by 2020. 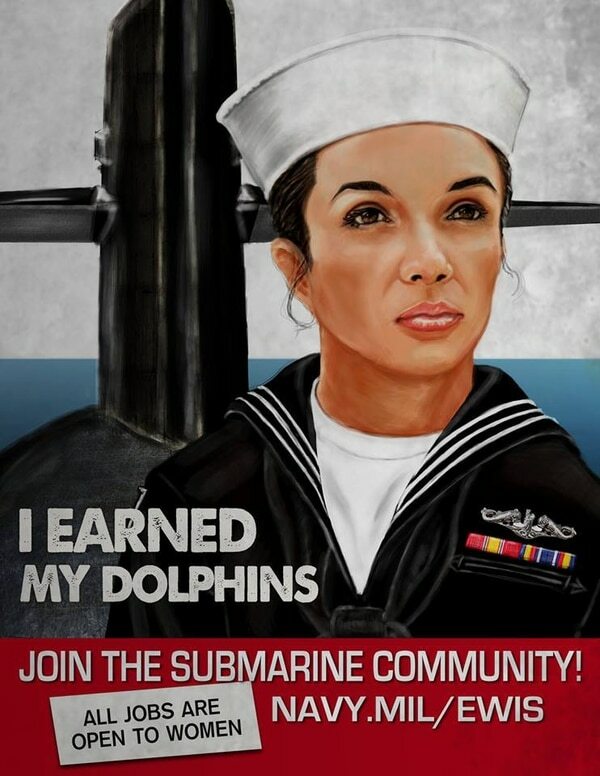 Female sailors from all communities are eligible to apply for submarine service as part of this initiative. Applications will be reviewed on a rolling basis, so interested sailors are encouraged to apply as soon as possible. Sailors can expect to receive a decision within one to two months of submitting their application. For more on the application announcement, read April 11’s NAVADMIN.